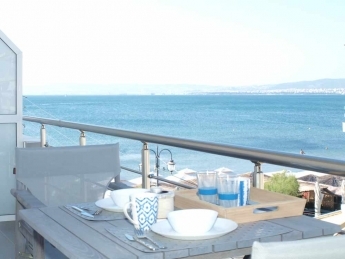 Apartment in Perea Thessaloniki Greece. 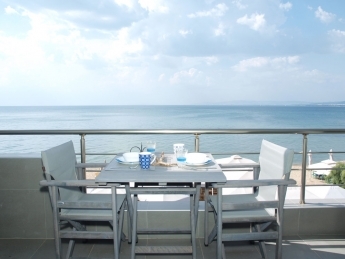 Enjoy your holiday with sea views. 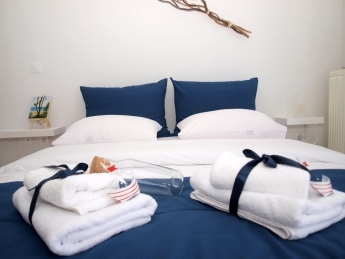 Ideal place for quiet and comfortable holidays. Best for relaxing family moments. The studio can accommodate up to 4 people. 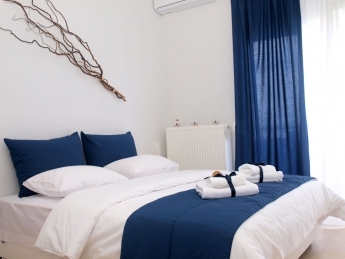 Studio in Perea Thessaloniki Greece. Enjoy your holiday with sea views. Ideal place for quiet and comfortable holidays. Best for relaxing family moments. The studio can accommodate up to 3 people. 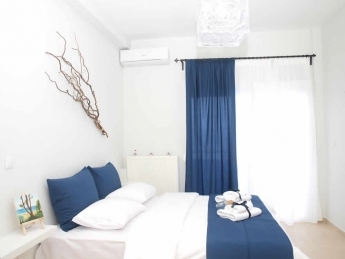 Room in Perea Thessaloniki Greece Enjoy your holiday with sea views Ideal place for quiet and comfortable holidays Best for relaxing family moments The studio can accommodate up to 2 people.